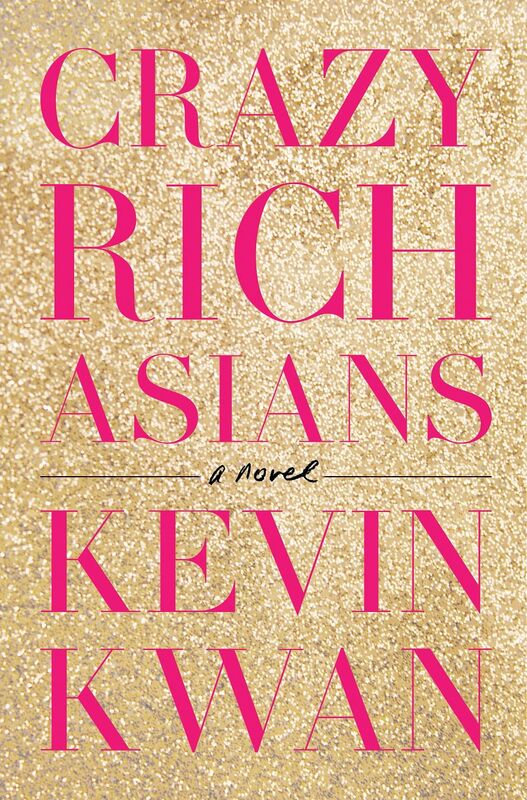 The movie based on Kevin Kwan's bestselling 2013 novel, Crazy Rich Asians, plans to film on location in Singapore, and Chinese American film-maker Jon M. Chu confirms that he is attached to direct. The story is a comedy of manners about the lavish lifestyles of the ultra-wealthy in Singapore, Hong Kong and Shanghai, as seen through the eyes of an American-born Chinese woman meeting her Singaporean boyfriend's high-society family for the first time. Speaking to The Straits Times at a press event for another of his movies, the upcoming magic-heist thriller Now You See Me 2, Chu says: "The plan is to film in Singapore. I'm going to go visit very soon and check it out. I'm excited." Now You See Me 2 opens in Singapore on June 16. The Singapore -born Kwan, an executive producer on the project, has said in interviews that his dream cast would feature "equal representation in terms of Singapore stars, Hong Kong stars, Asian-American stars and mainland Chinese stars". With the American film industry's propensity for whitewashing Asian characters, however, this is not a given. Kwan, 43, told The Hollywood Reporter last year that when his book first came out, one movie producer wanted to turn the Asian-American heroine, Rachel Chu, into a white girl. Chu - who has directed action flicks such as G.I. Joe: Retaliation (2013) and the concert film Justin Bieber: Never Say Never (2011) - is acutely aware of the under-representation of Asians in Hollywood. But the 36-year-old says the recent outcry over whitewashing and other issues has raised awareness: "The complaining actually does a make difference. I'm in meetings now where those issues do come up, whereas five years ago if I brought it up, nobody would care." He adds that he is personally determined to help open doors to increase diversity, just as others helped him get where he is. "I can focus only on what I can do and how I can cast and create stories with different voices. But I'm also learning and growing as a filmmaker, and I appreciate everybody's effort and us moving as a community - you can feel the change."